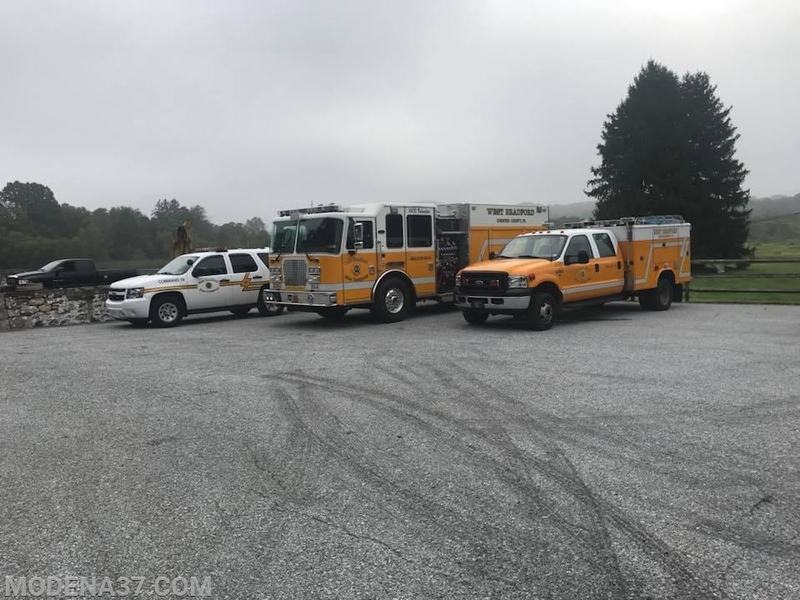 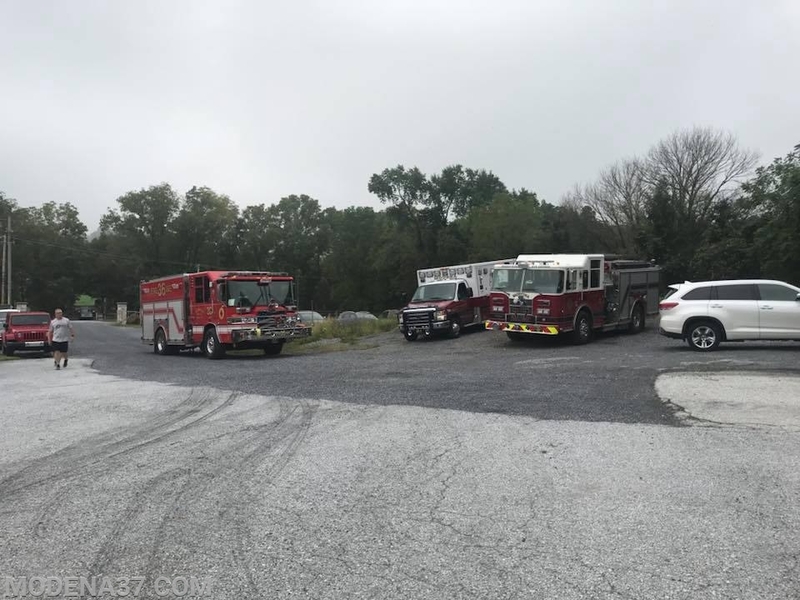 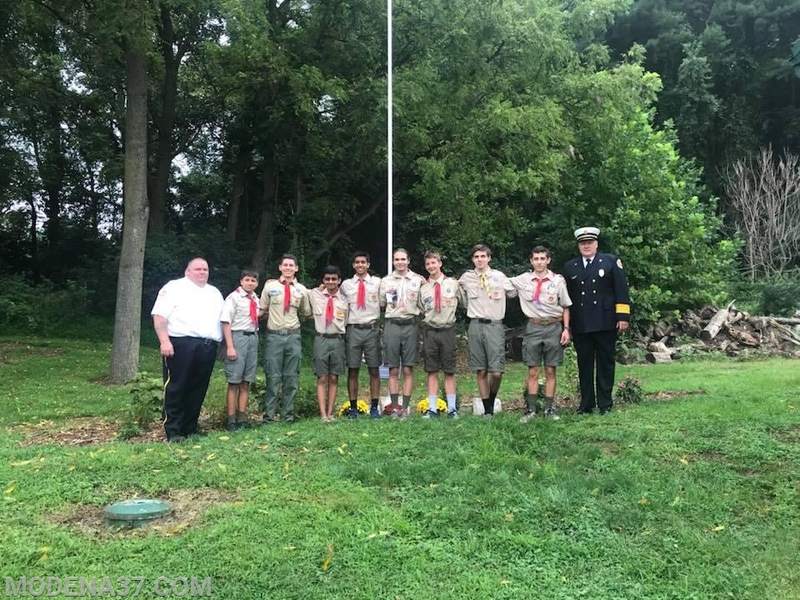 This morning September 3, 2018 the Modena Fire Company traveled to the Newlin Township Municipal Garage for a flag dedication. 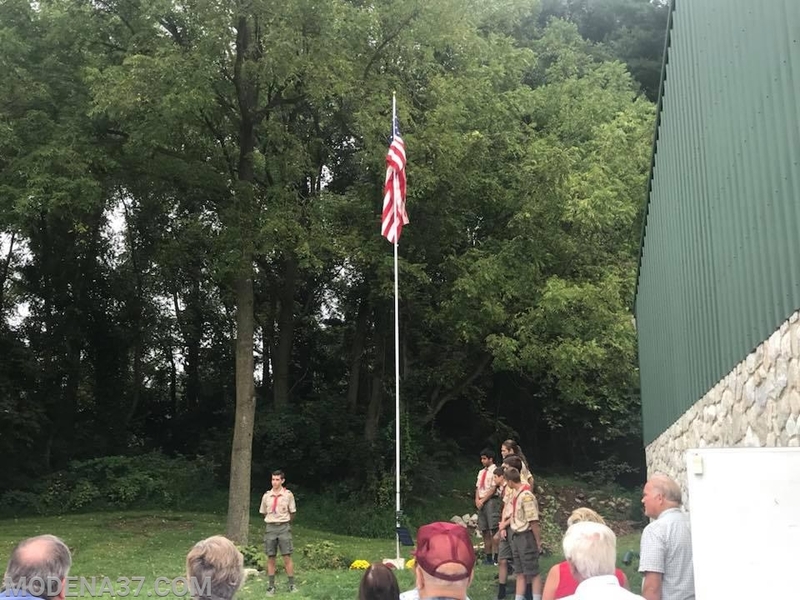 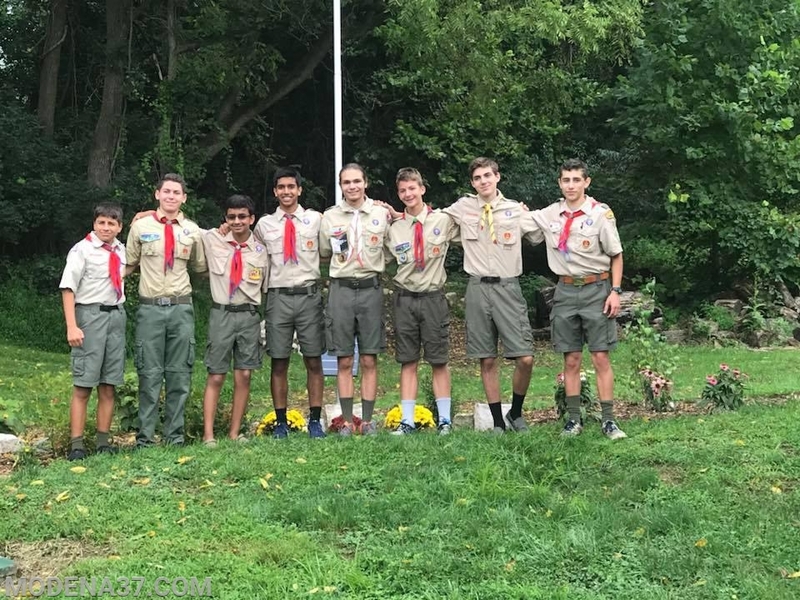 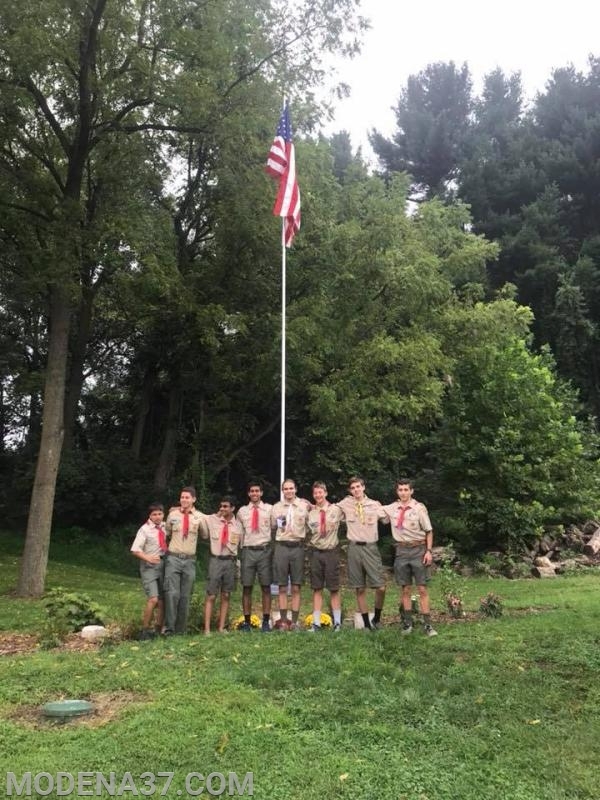 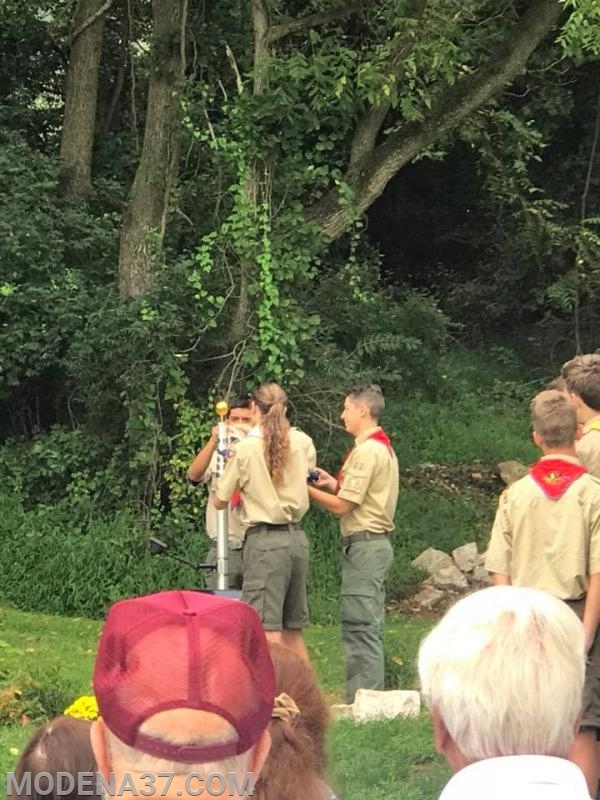 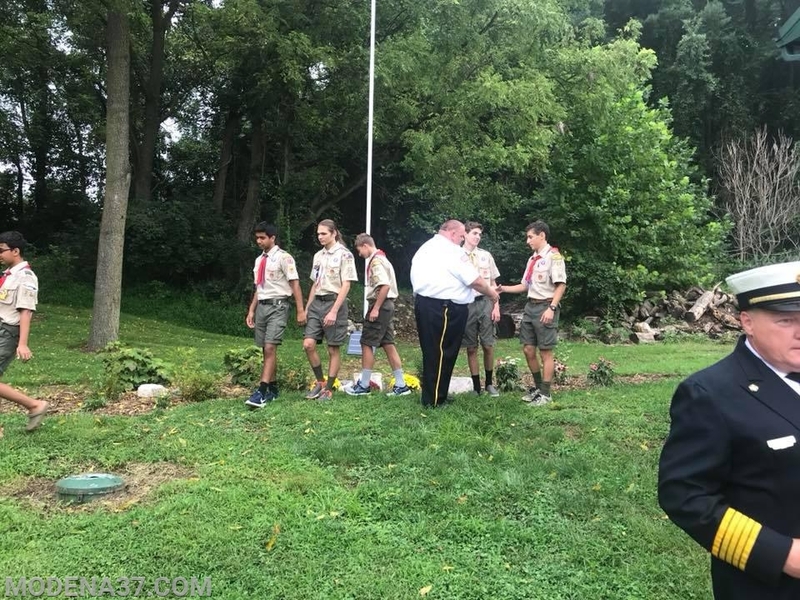 Eagle Scout Nathen Gabri and his team finished a scout project they been working on for some time and chose today for a flag dedication ceremony. 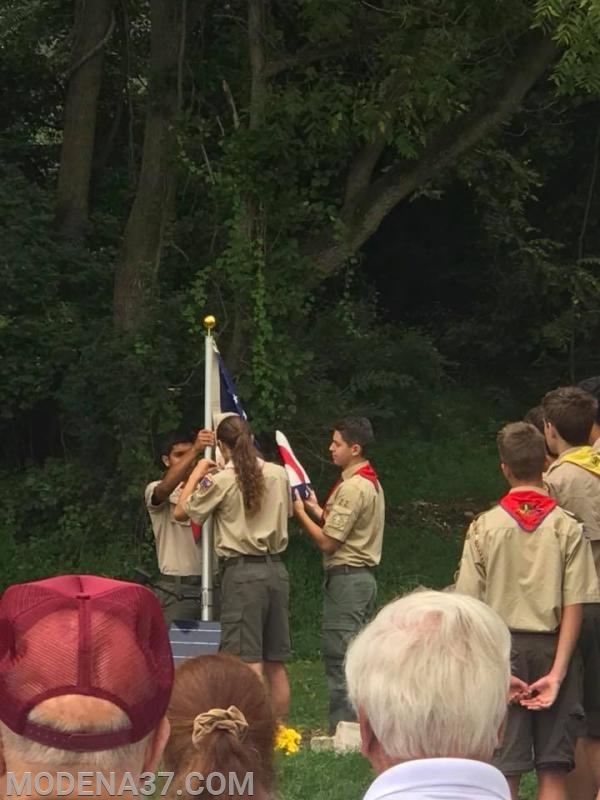 It was a honer to be part of this great event.